There are plans by FBN Holdings Plc, the parent company of First Bank, to list its shares on the London Stock Exchange (LSE) and other foreign markets the financial institution has its presence. 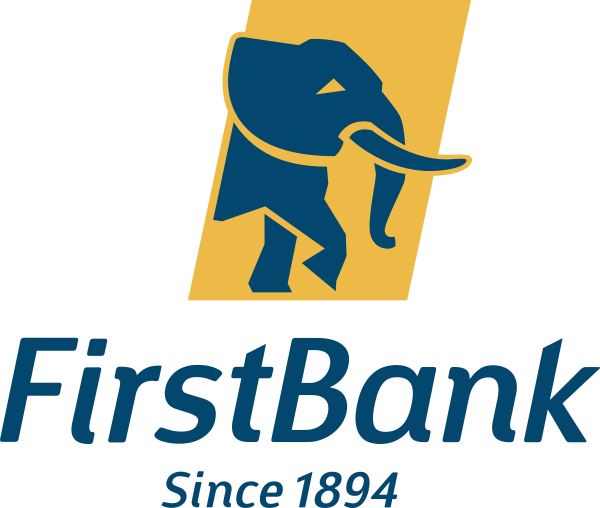 Apart from Nigeria, First Bank currently operates in the United Kingdom, France, China, Senegal, Gambia, Ghana, Democratic Republic of Congo, Guinea and Sierra Leone. At a press conference in Lagos last Friday, Group Managing Director of the holding firm, Mr Urum Kalu Eke, said at the appropriate time, the company will consider opening the bank to public ownership in the foreign lands. At the moment, FBN Holdings is only on the Nigerian Stock Exchange (NSE), with the other branches outside the country contributing their own quota to the company’s overall performance. Mr Eke said the management will continue to focus more on strengthening the foreign subsidiaries and see how to expand its presence across the globe. According to him, when the time is right and regulations in the foreign markets are conducive, the firm will not waste time to list on the stock exchanges. “In the course of time, we will evaluate opportunities even as we work with the regulators, as we work with investors, with a view that we will continue to maintain headquarters in Nigeria. “We will spread our network when the time is right and regulation is also conducive, we will be able to make a statement about listing in those foreign markets,” Mr Eke said at the event to mark 125th anniversary of First Bank Nigeria Limited. He said further that, “The founding fathers set up First Bank in 1894, they had a view of a pan African institution with headquarters in Nigeria with presence across the globe.